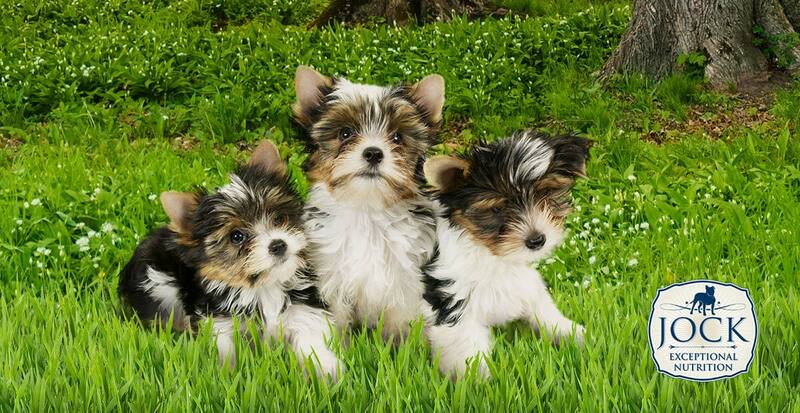 Most dog lovers know the Yorkshire Terrier. Yet not many are aware of its cuter-than-cute relative — the Biewer Terrier. If you want to simplify things, you could say the Biewer Terrier is a Yorkie with some white thrown in, but this will upset purists, who are adamant that the Biewer Terrier is a new breed, separate from the Yorkie with a personality all its own. We often think of dog breeds as something set in stone. In fact, the reality is that all dog breeds evolved from the wolf and that new variations of dogs will develop over time according to the laws of genetics. Over time, these new variations are acknowledged by breeders who stipulate certain standards in line with what they deem to be the distinguished or desirable characteristics of a breed. The Biewer Terrier is such a case. On January the 20th, 1984, a litter was born from two purebred Yorkshire Terriers owned by Gertrud and Werner Biewer in Germany. What made them remarkable, was the colouring. Instead of the typical black and tan colouring, the puppies were piebald (a fancy word for saying their coats was white with black and tan markings). They really liked the look of them and started a selective breeding process to promote more piebald puppies. A couple of years later, the breed was starting to be recognized as separate from the Yorkshire Terrier. Purist believe that the preferred name is Biewer Terrier or simply Biewer and not Biewer Yorkshire Terrier as they view it as a separate breed which should also not be bred indiscriminately with Yorkie. Genetic intricacies aside, the Biewer does have a similar personality to the Yorkie. They are lively, joyful and mischievous. Small dog. Big personality. In fact, they will act like the king of the castle if you don’t show them who is in charge. They are alert and make great (if somewhat unintimidating) watch dogs, and can be a little yappy if they’re not socialized early and exercised and stimulated properly. Biewers make awesome family and companion dogs and are great with children, if the children are sensitive to their small size. The Biewer Terrier is a healthy breed, and lives up to about 12 years. 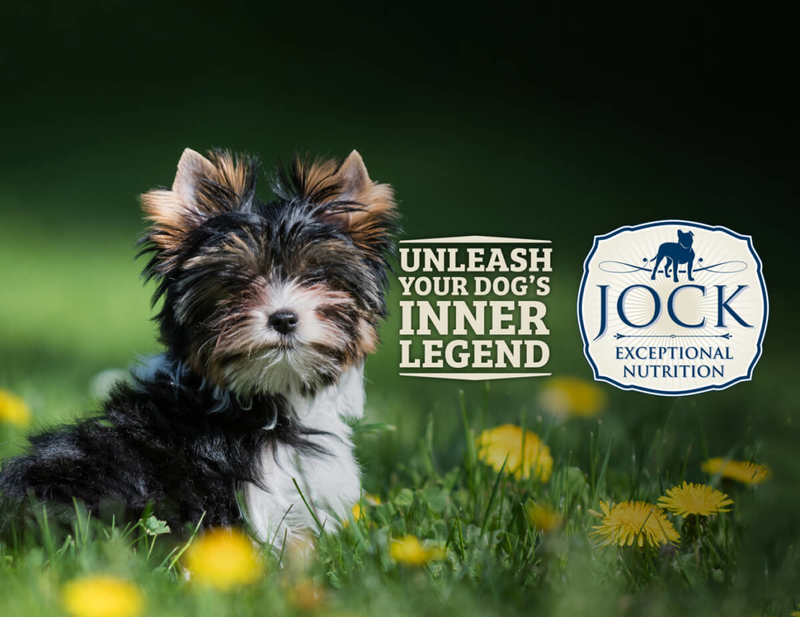 Like Yorkies, they can suffer from sensitive stomachs but this can normally be taken care of with a considerate diet. Biewers are toy-dog sized and weigh around 3 kilograms — light enough to take around everywhere. Is the Biewer for me? If you can’t stand a yapping dog or one that needs to be groomed and pampered often, then perhaps look elsewhere. If you’re looking for a confident, energetic little lapdog with a personality 20 times its size, then the Biewer will become your bestie.